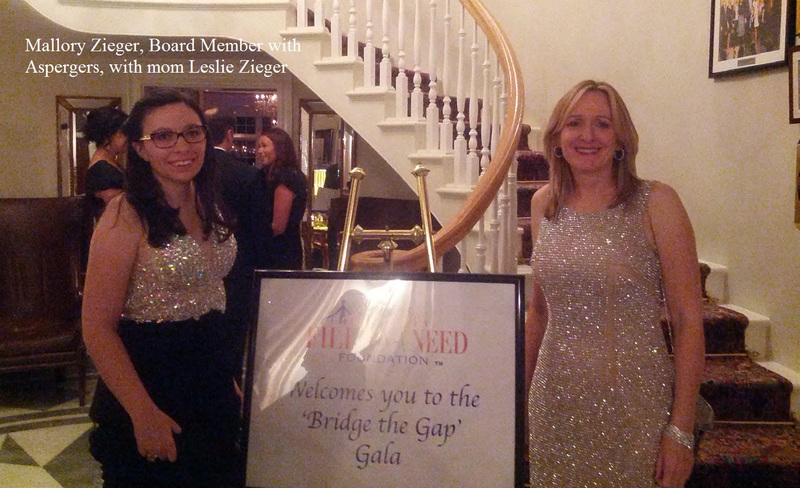 I had the pleasure of attending Fill-A-Need’s first fundraiser, Bridge the Gap Gala, on November 16th at the Trump National Golf Club in Bedminster, NJ for an evening of fun and fundraising. The venue was astounding but equally astounding was one mother’s dedication to help plan for the future of children on the spectrum. 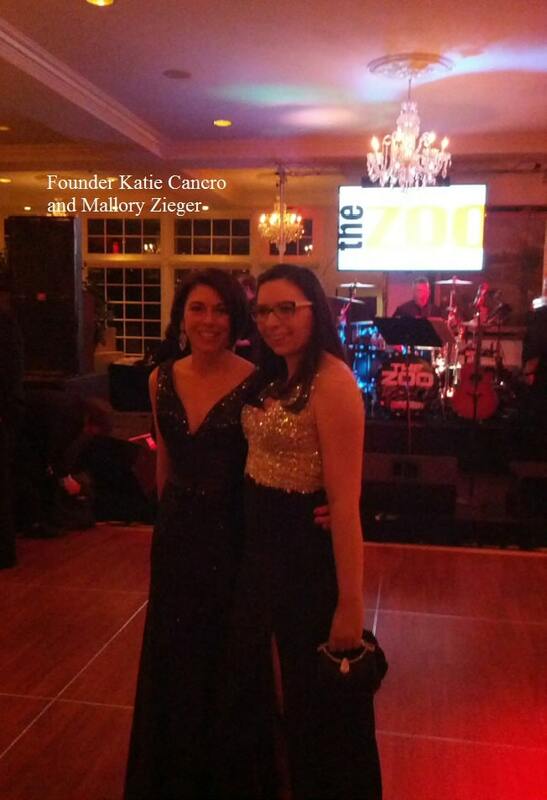 Katie Cancro, the Founder of Fill-A-Need Foundation, has the determination and heart the autism community needs to help build a better future for our children. Katie’s son has autism and when she realized how few supports are in place after high school for people on the spectrum, she set out on a mission to build a place where each individual can focus on their own strengths to find work they are passionate about in an effort to bridge the gap between high school and finding work. I was moved and amazed that a mother with three children found time to start such a feat. The evening started with Paul Teutul Sr. unveiling the Autism Awareness custom-made motorcycle made by him and his team of men from the Orange County Choppers show on CMT, followed by a cocktail hour with hor d’oeuvres and a silent auction. 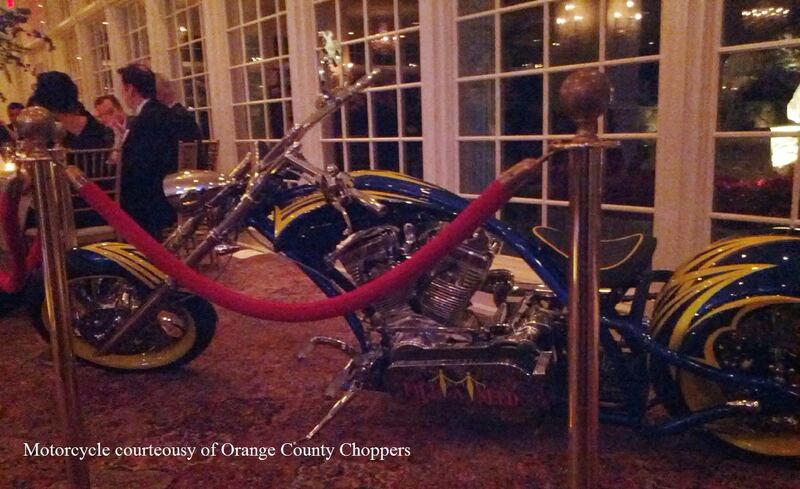 To see the Gala check out the Orange County Chopper Episode http://www.cmt.com/videos/orange-county-choppers-103-the-fill-a-need-bike/1718059/full-episode.jhtml. 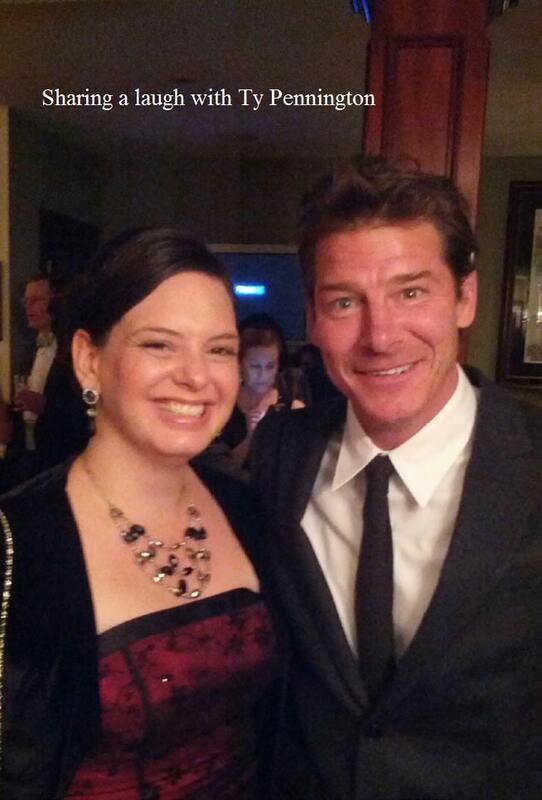 Around 7:30 the guests were asked to find their table so they could be served dinner and Katie stood up and gave a wonderfully inspiring speech in which her son asked the audience through a pre-recorded video, “Don’t give up on me.” Followed by the Keynote Speaker, Ty Pennington the host of Extreme Makeover – Home Edition show giving a memorable speech about how his mother believed in and took the time to figure out what his strengths were and encouraged him instead of harboring on his disability of ADHD. 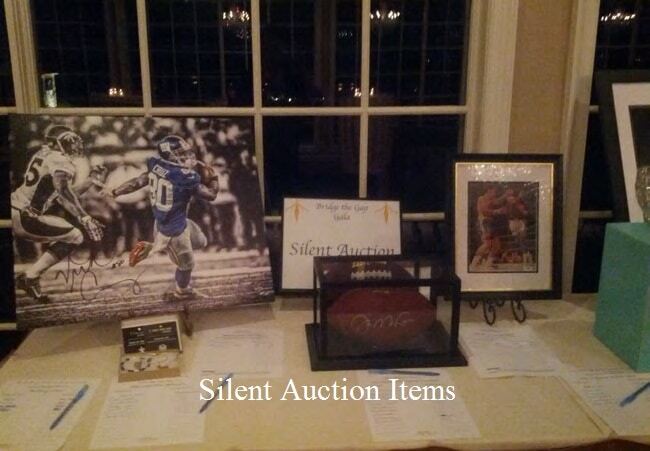 After Ty’s speech was a live auction with items ranging from a signed Yankees jersey to vacations at the end of which 6 separate individuals stood up and gave $5 thousand donations. The auction was followed by Mallory Zieger, a female board member of the Fill-A-Need Foundation, drawing the winning raffle ticket for the Orange County Chopper Autism Awareness Motorcycle give-away. 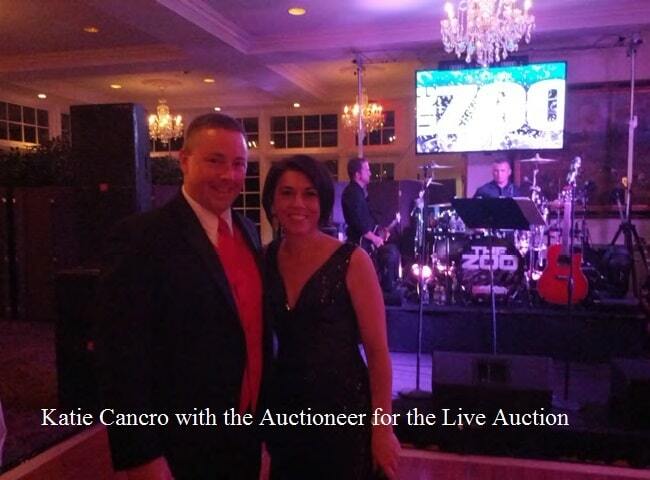 The night ended with desserts and dancing with music courtesy of The Zoo. The Fill-A-Need Foundation raised over one hundred thousand dollars to help build the Hamlet but more fundraising will be needed. It is estimated that the Hamlet will cost over $15 million dollars to build but will be a self-sustaining, educational community. 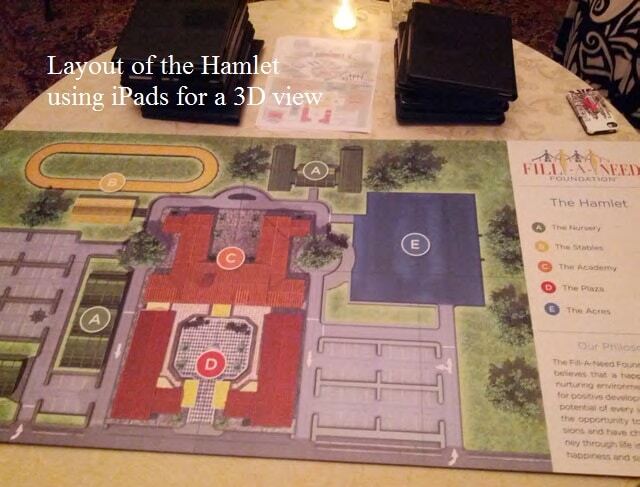 Katie’s vision is that the Hamlet will be “open to 250 young adults of varying degrees of disabilities and skills. The campus could attract students who need continuing treatment like speech and occupational therapy. Computer labs and other instructional training centers would cluster around a retail community…” The hope is that the school will help adults with special needs get a job or go to college. 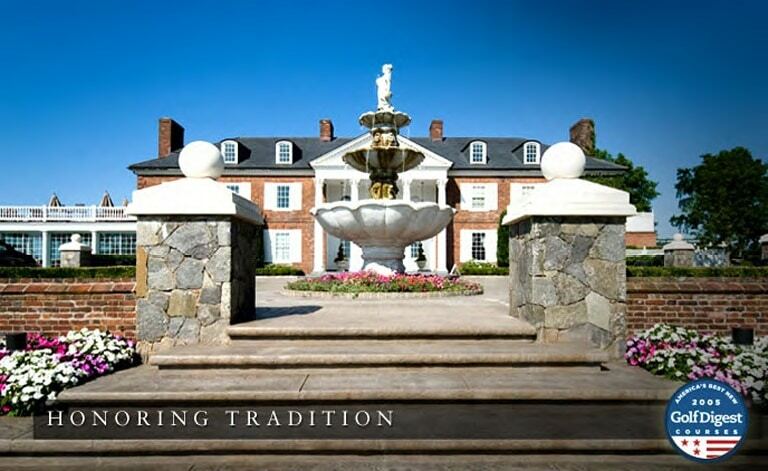 When speaking to Katie she said, “The Hamlet in New Jersey will be just the beginning. My hope is to build a school in every state” so all adults with special needs graduate high school and have an optimistic future. The night was a spectacular example of how determined people can join together when they see a need and make a better place for tomorrow. Livio, Susan K. “Somerset County mom pitching reality show to help her son and other disabled children.” The Star-Ledger 13 Nov 2013.